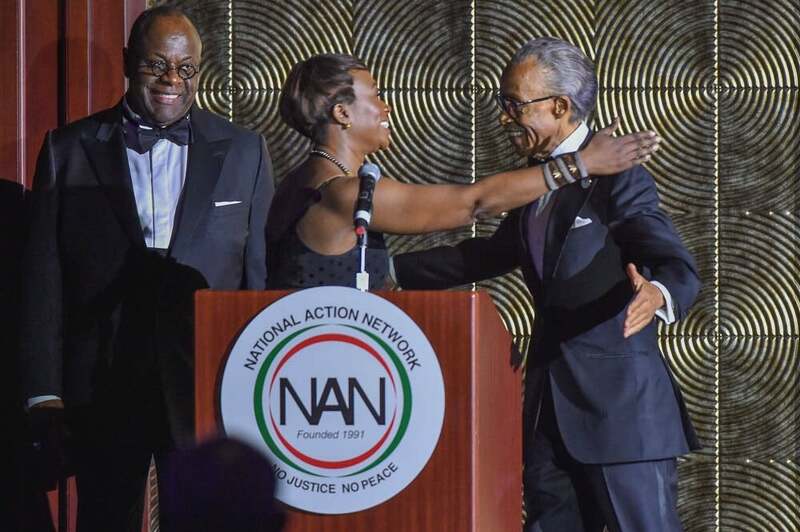 The most prominent names in politics, activism, entertainment and media were on hand over the weekend for the 2018 National Action Network (NAN) Convention in NYC. 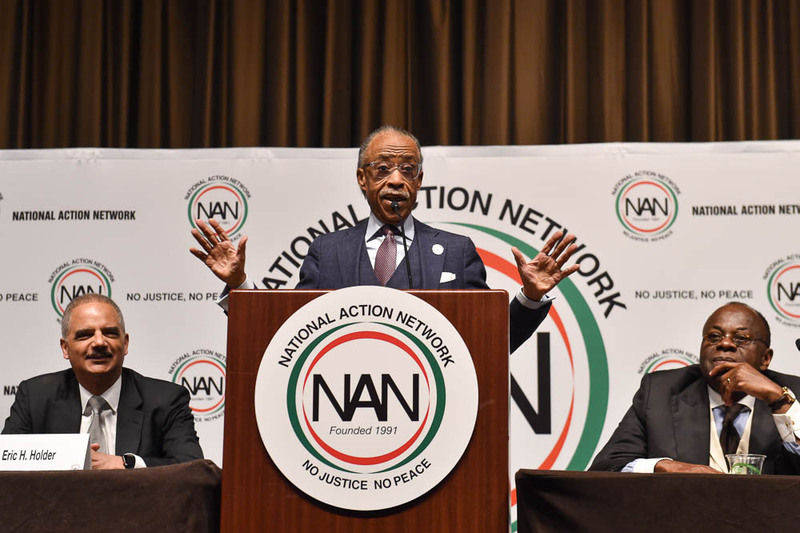 Held annually and spearheaded by NAN founder and civil rights icon Reverend Al Sharpton, the Convention is a 4-day event that aims to empower, educate and enrich attendees through thought-provoking, solution-based dialogue addressing current issues facing communities of color. 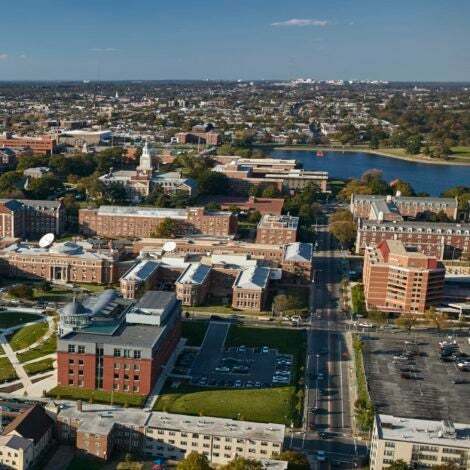 The Convention kicked off with a ribbon-cutting ceremony, a keynote address from former U.S. Attorney General Eric Holder, and a pre-recorded welcome from President Obama. The day went on to host several timely panel discussions including: What is the State of the Union Under Trump, The State of American Justice in the Age of Trump, How Do We Deal With The Digital Divide? and Mental Health and Blacks In NYC. Highlights from day 1 included words from Meek Mill’s attorney, Joe Tacopia, who spoke on the positive impact Meek’s case has had on influencing reform in the criminal justice system. 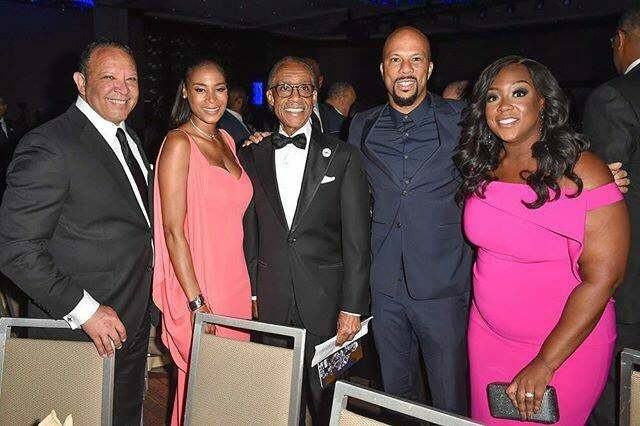 The Keepers of the Dream gala and dinner program brought day 1 to a close, with ESSENCE Ventures Owner and Chairman, Richelieu Dennis, as well as Joy-Ann Reid and Common, among those honored during the event. Highlights from Day 2 included The Women’s Power Luncheon. 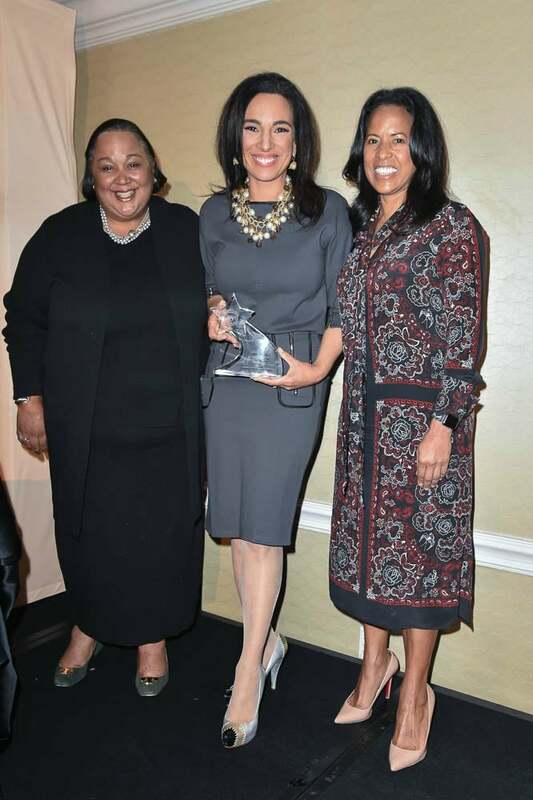 Hosted by Angela Rye and co-chaired by ESSENCE President, Michelle Ebanks, in partnership with AT&T executive Tanya Lombard, the luncheon celebrated the work of Black women in leadership spaces who continuously use their platforms to impact positive change in communities of color. 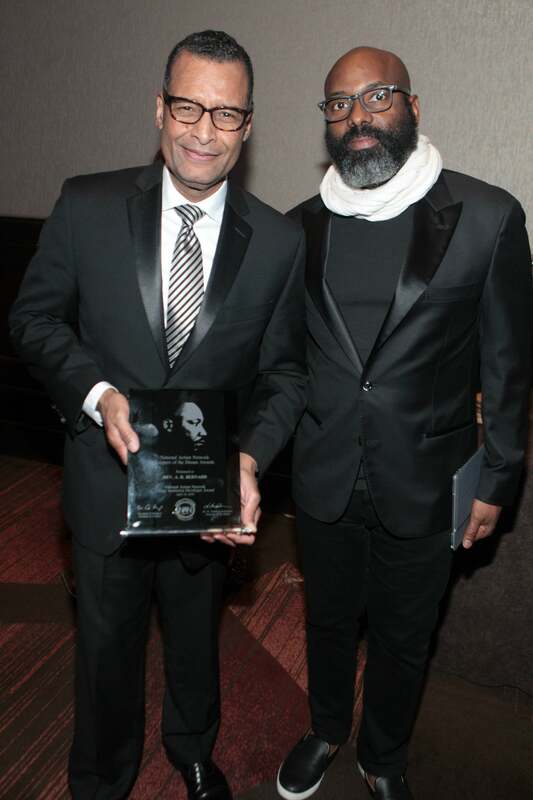 Honorees included Black Girls Rock! 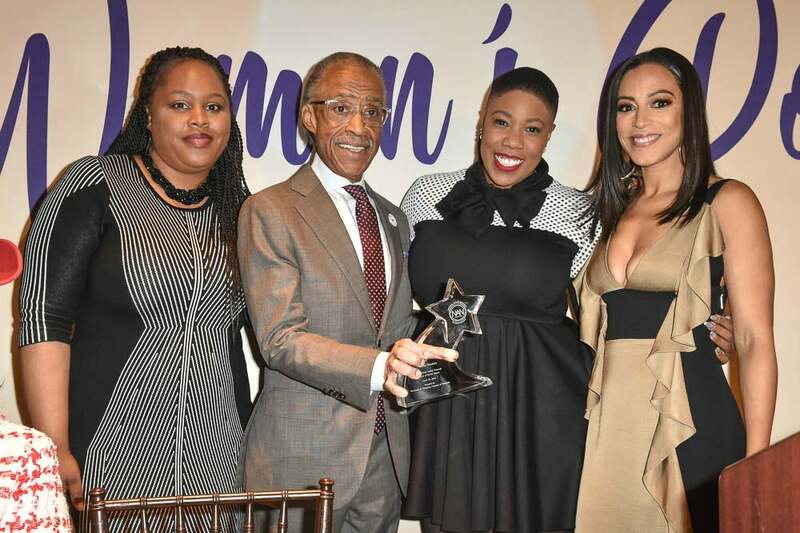 founder Beverly Bond, Google Executive Valeisha Butterfield-Jones, CNN Political Commentator Symone Sanders and others. Day 2 also included a #MeToo discussion and a Daughters of the Movement panel, which featured a moving conversation between Dominique Sharpton-Bright and Ashley Sharpton (daughters of Al Sharpton), Gina Belafonte (daughter of Harry Belafonte), Dr. Hasna Muhamaad (Daughter of Ruby Dee), and Llyasah Shabazz (Daughter of Malcolm X), and other daughters of public figures who dedicated their life’s work to fighting for the civil rights of African-Americans. Senator Elizabeth Warren kicked off Day 3 of the Convention, with Senator Kamala Harris and Senator and 2016 presidential candidate, Bernie Sanders, among the notable speakers on the agenda. The day’s panels addressed several urgent topics including gun control, advancing equal education in the Trump Era, using the decriminalization of marijuana to end mass incarceration and increase economic opportunities, and mobilizing the Black church to increase voter registration in Black communities ahead of the upcoming mid-term election season. 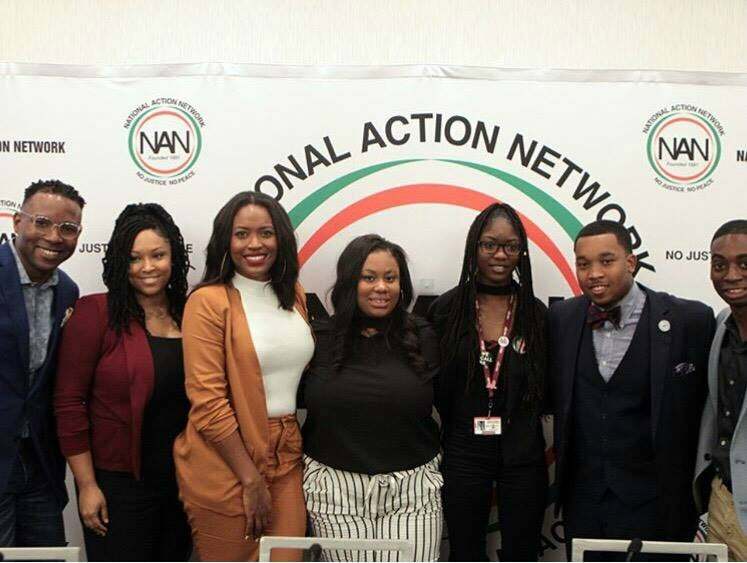 The fourth and final day of the Convention featured panels aimed towards amplify the presence, voices and impact of millennials and young people within the modern-day civil rights movement. 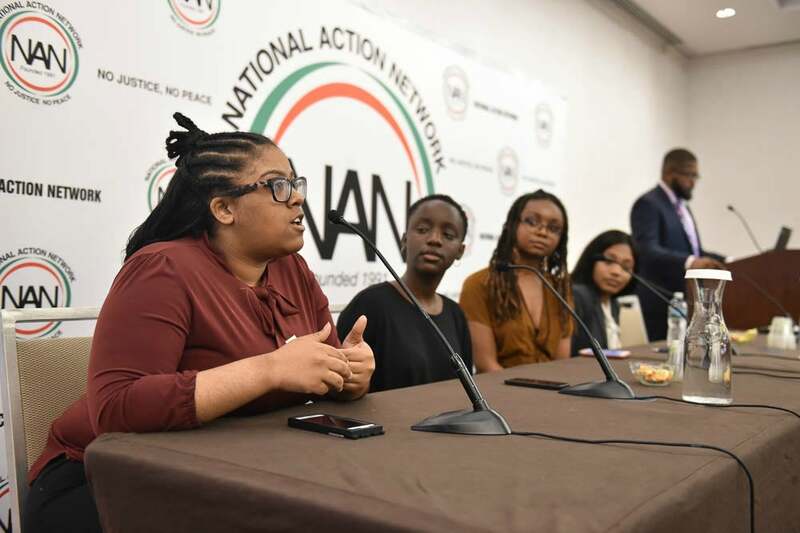 Topics addressed included the impact of social media on activism in the current climate and breaking the silence around sexual assault and harassment in the Black community. Rev. 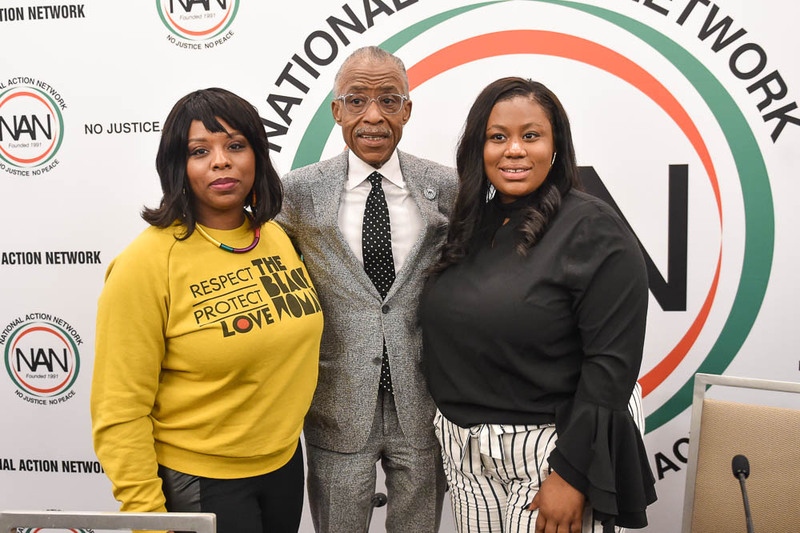 Sharpton also joined NAN Youth Director, MaryPat Hector and Black Lives Matter co-founder Patrisse Cullors, for a discussion on her new book, When They Call You A Terrorist. 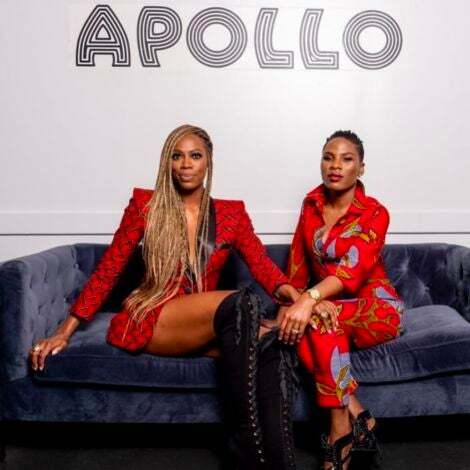 The convention came to a close with the annual Artivism fashion and talent show hosted by celebrity stylist Ty Hunter, TV host Andrea-Rachel Parker and veteran Bad Boy Records producer Amadeus. 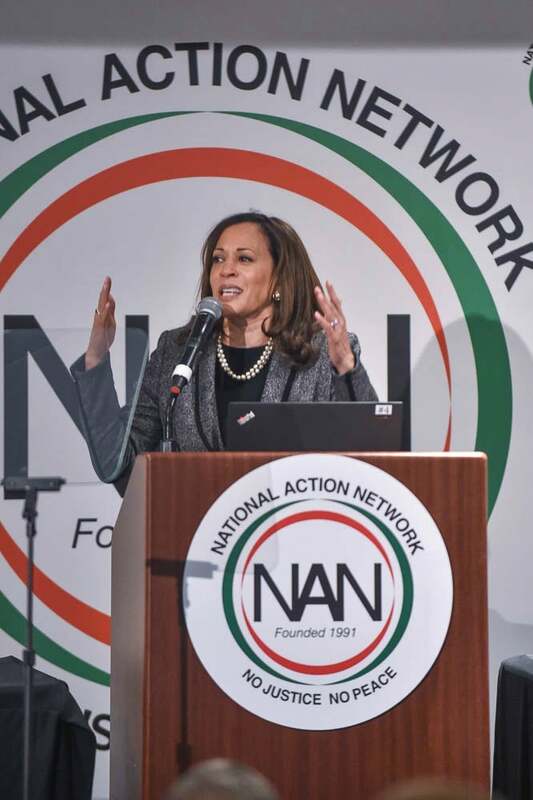 For a full round-up of the 2018 NAN Convention, and more information on how you can get involved with the movement, visit their official website HERE.